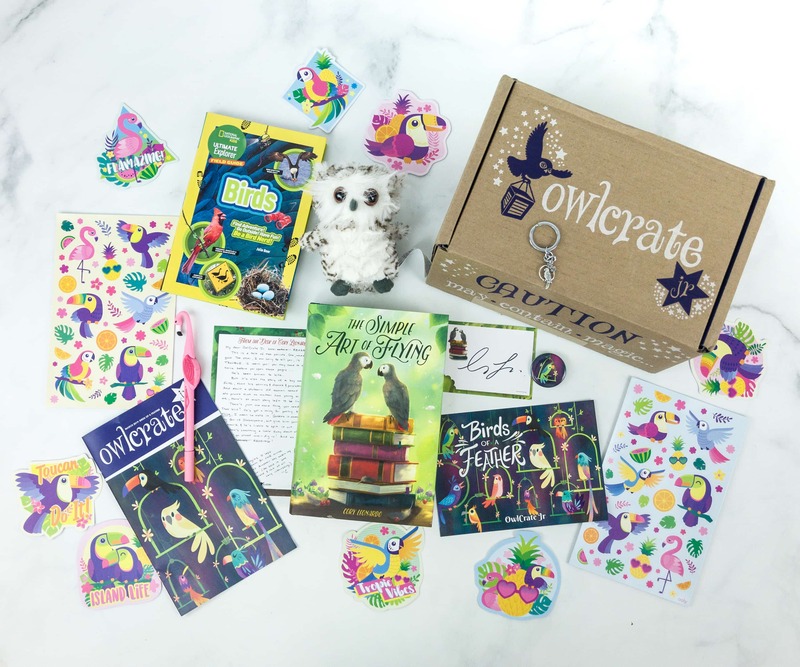 Hello Subscription / Monthly Subscription Boxes / Book Subscriptions / Kids Book Subscription Boxes / Owl Crate Jr.
OwlCrate Jr. April 2019 Spoiler #2 + Coupon! 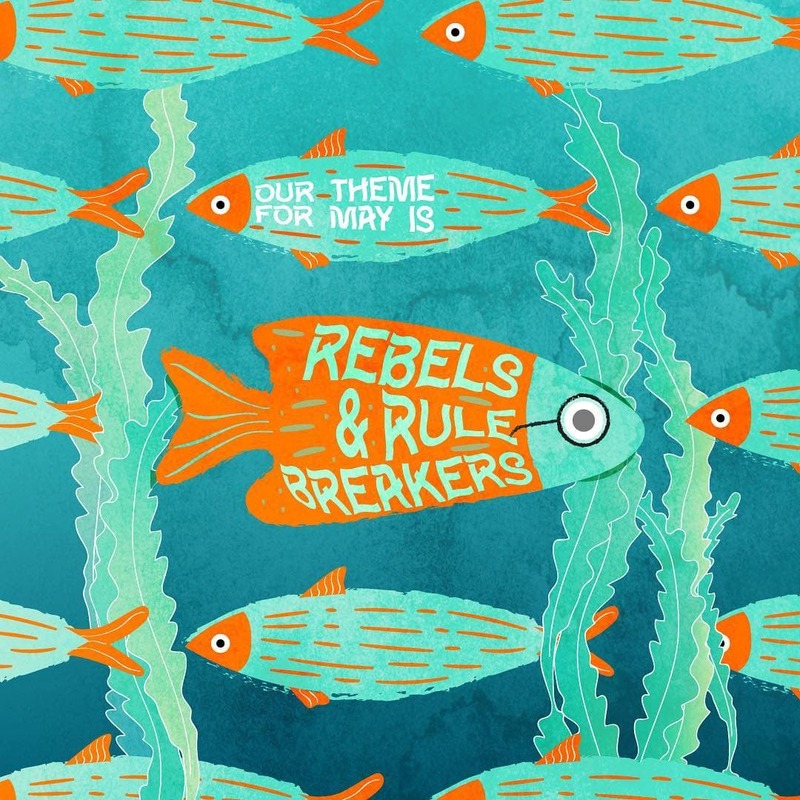 OwlCrate Jr. April 2019 Spoiler #1 + Coupon! 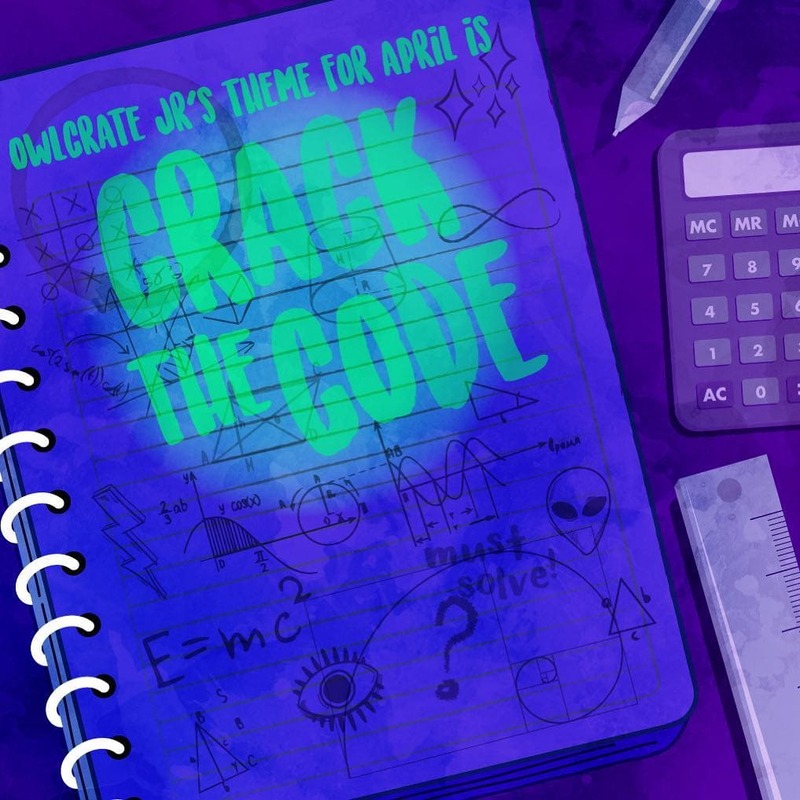 OwlCrate Jr. April 2019 Theme Spoilers + Coupon! 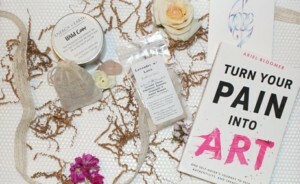 OwlCrate Jr. March 2019 Full Spoilers + Coupon! 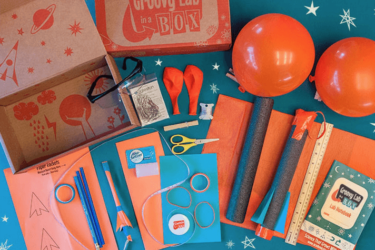 OwlCrate Jr. March 2019 Spoiler #2 + Coupon! 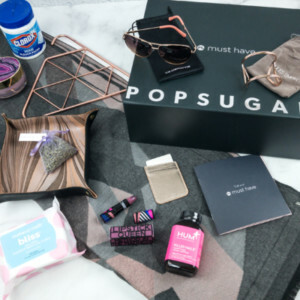 OwlCrate Jr. March 2019 Spoiler #1 + Coupon! 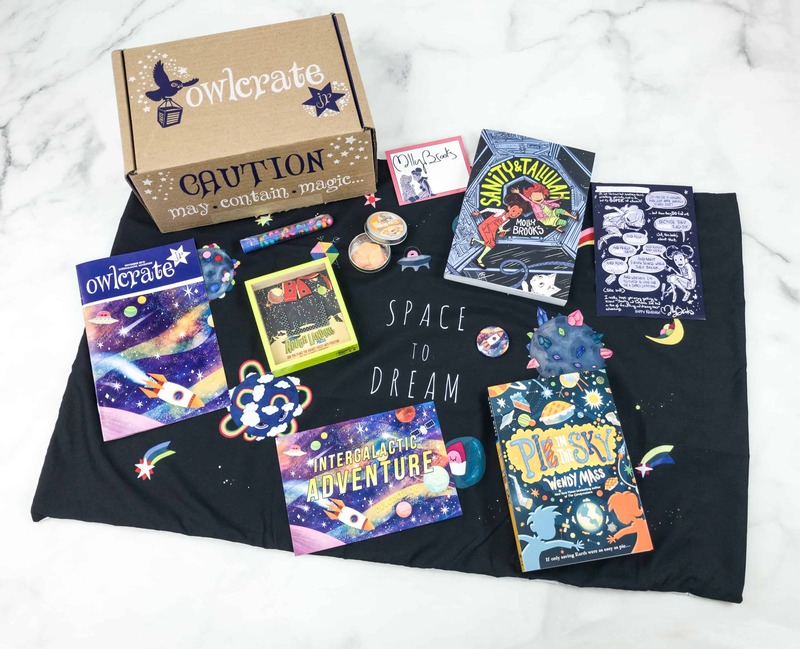 OwlCrate Jr. February 2019 Full Spoilers + Coupon! 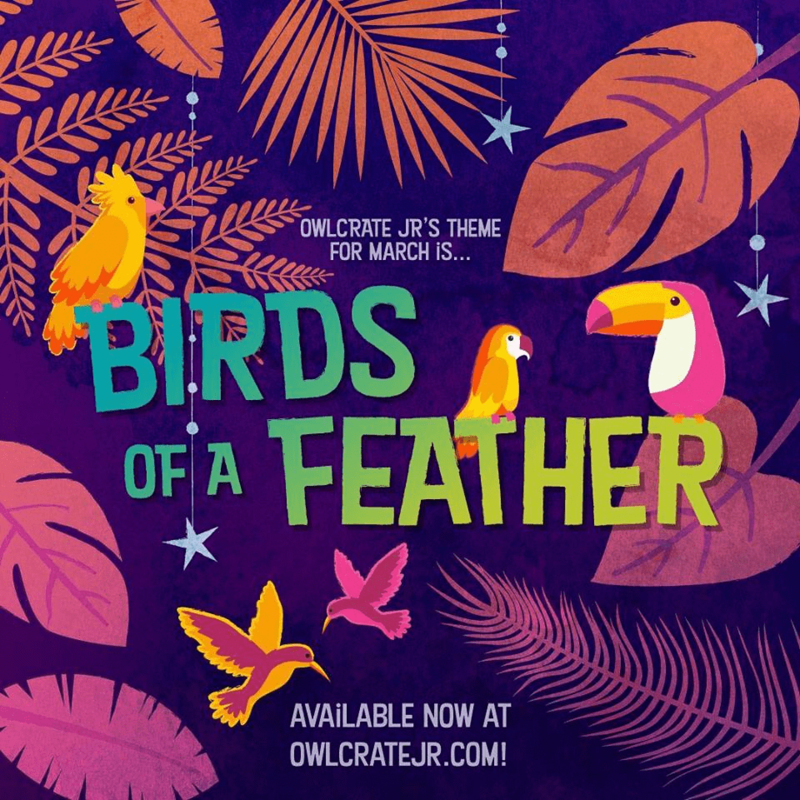 OwlCrate Jr. March 2019 Theme Spoilers + Coupon! 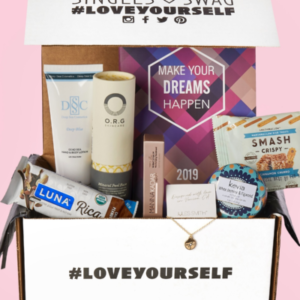 OwlCrate Jr. February 2019 Spoiler #1 + Coupon! 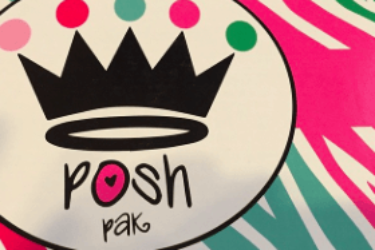 OwlCrate Jr. January 2019 Full Spoilers! 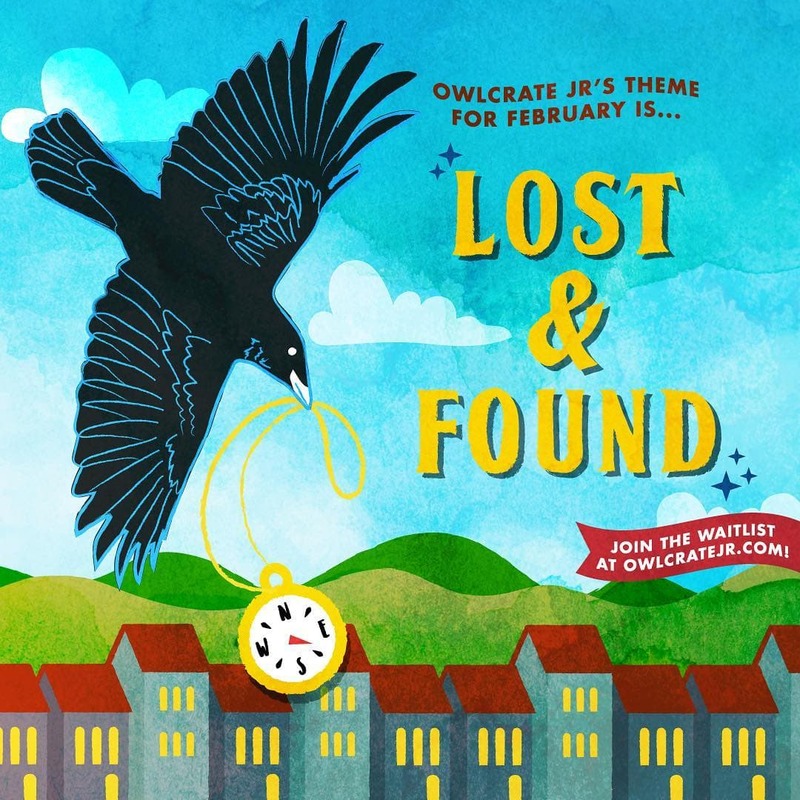 OwlCrate Jr. February 2019 Theme Spoilers + Coupon! 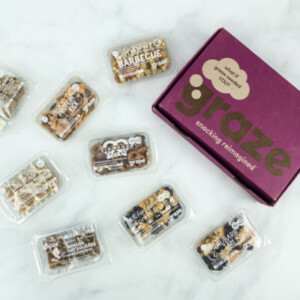 OwlCrate Jr. January 2019 Spoiler #1 + Coupon! 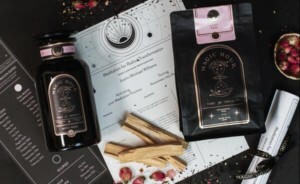 OwlCrate Jr. December 2018 FULL Spoilers! 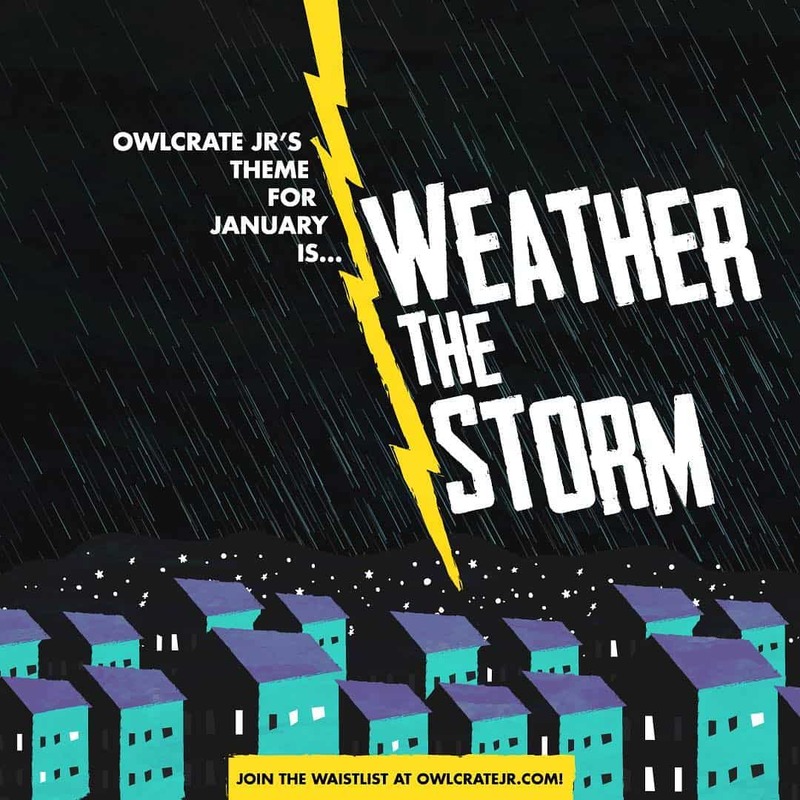 OwlCrate Jr. January 2019 Theme Spoilers + Coupon! 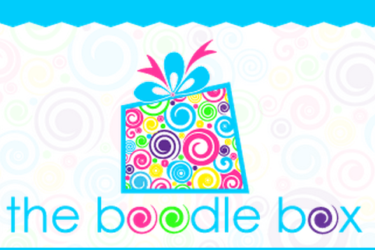 OwlCrate Jr. December 2018 Spoiler #1 + Coupon! 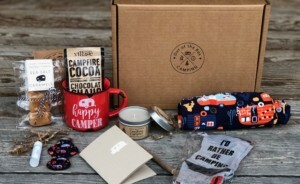 OwlCrate Jr. November 2018 Full Spoilers! 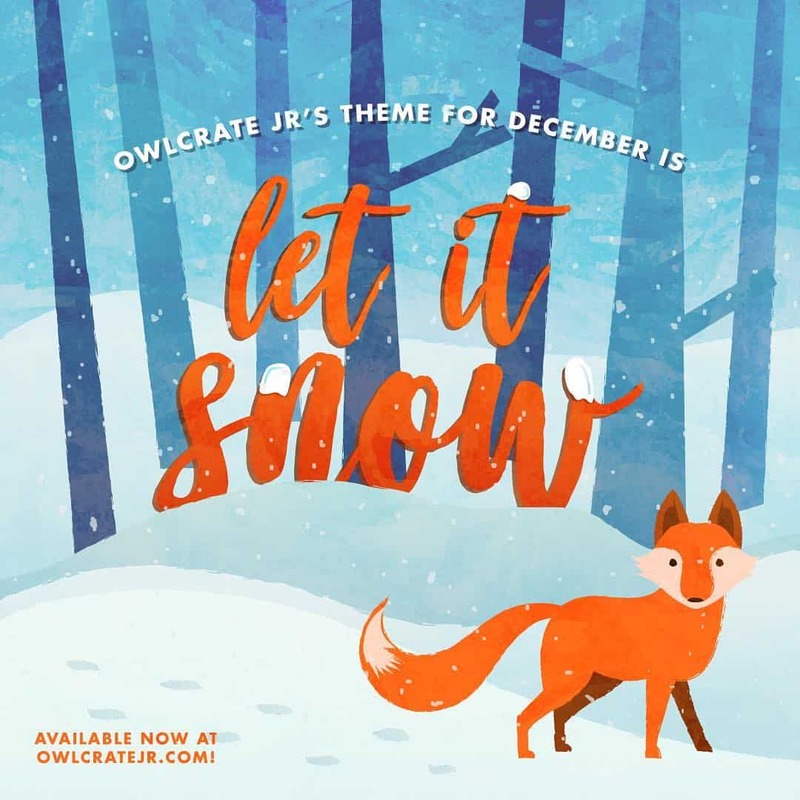 OwlCrate Jr. December 2018 Theme Spoilers + Coupon! 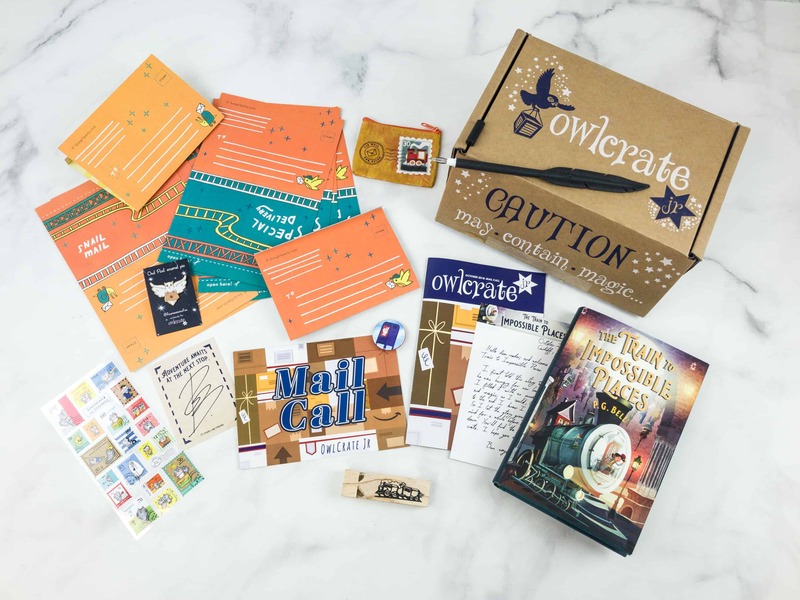 OwlCrate Jr. November 2018 Spoilers + Coupon! 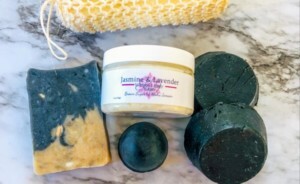 OwlCrate Jr. October 2018 Full Spoilers + Coupon! 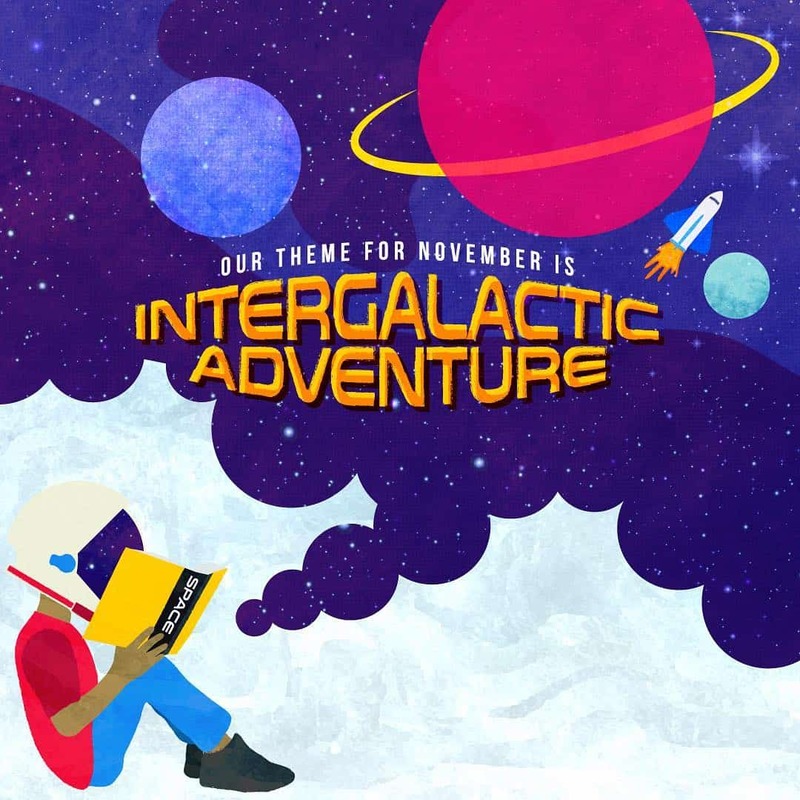 OwlCrate Jr. November 2018 Theme Spoilers + Coupon! 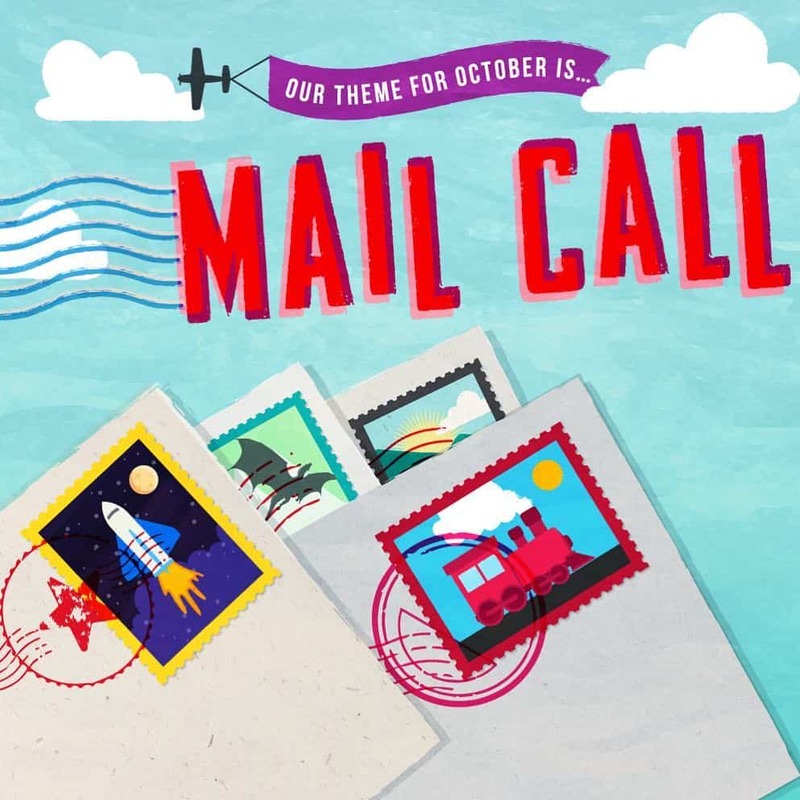 OwlCrate Jr. October 2018 Spoiler #2 + Coupon! OwlCrate Jr. Black Friday Sale Starts Now! 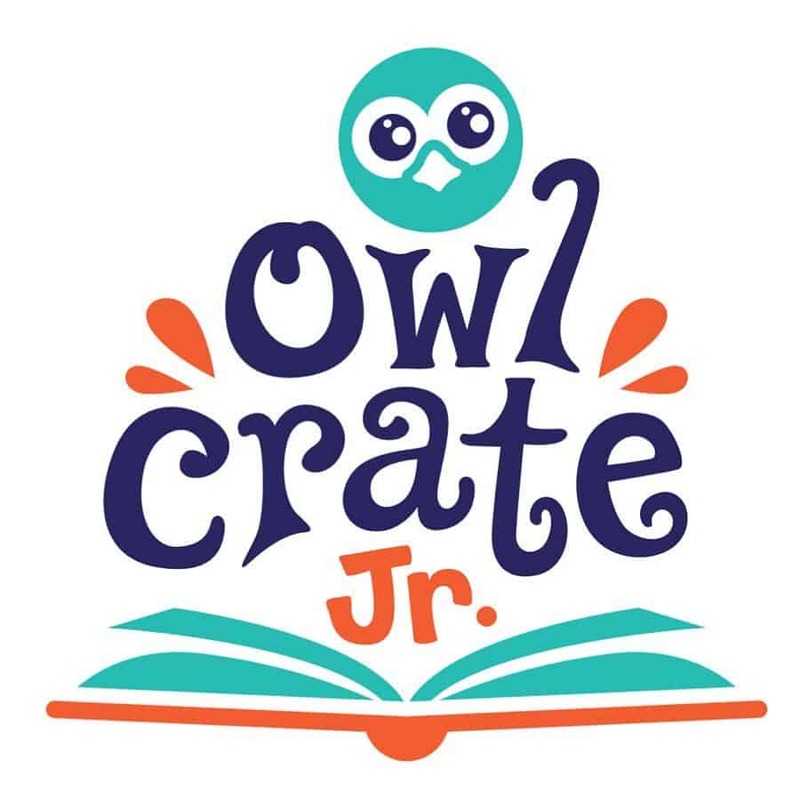 OwlCrate Jr. Black Friday Sale Coming Soon! 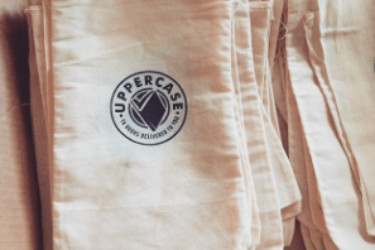 LAST CALL for OwlCrate Jr. Summer Sale! 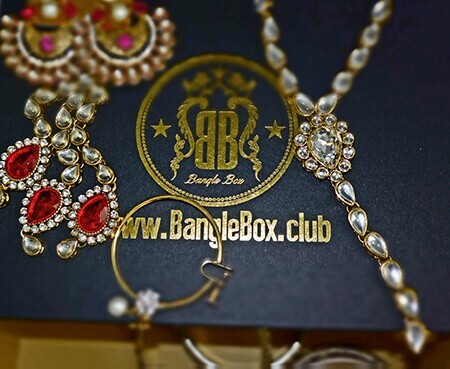 20% Off Subscriptions! 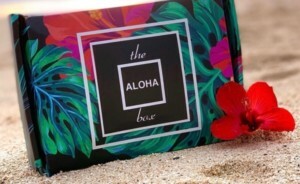 OwlCrate Jr. Summer Sale! 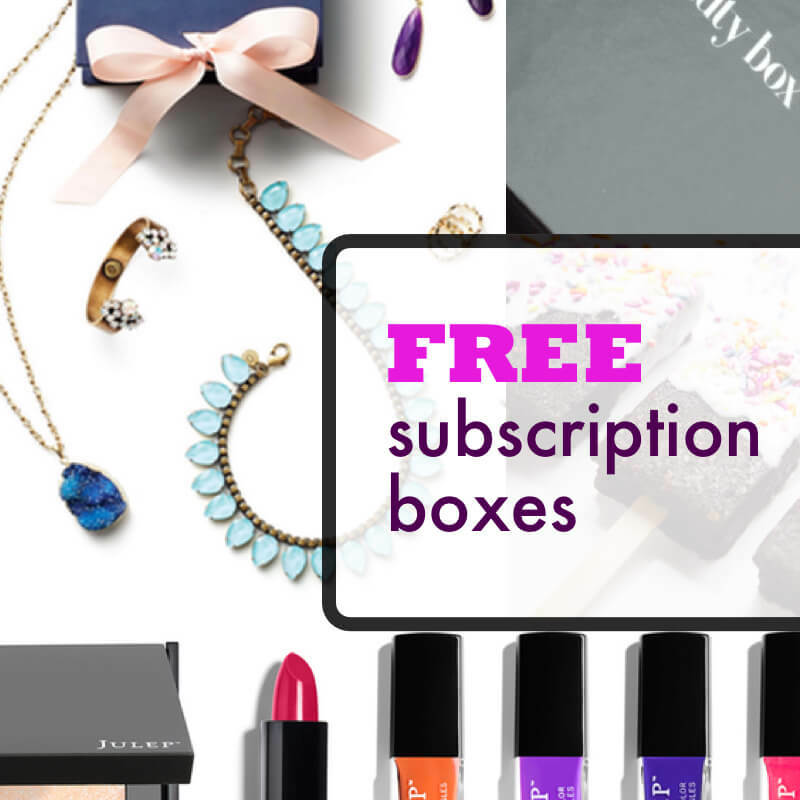 20% Off Subscriptions! 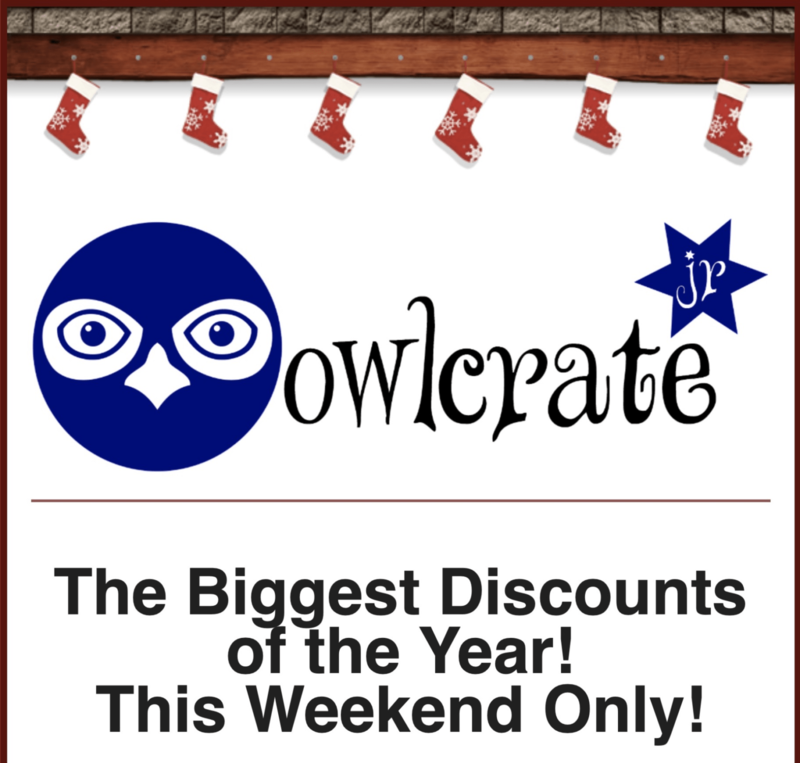 OwlCrate Jr. Black Friday Sale Here Now! 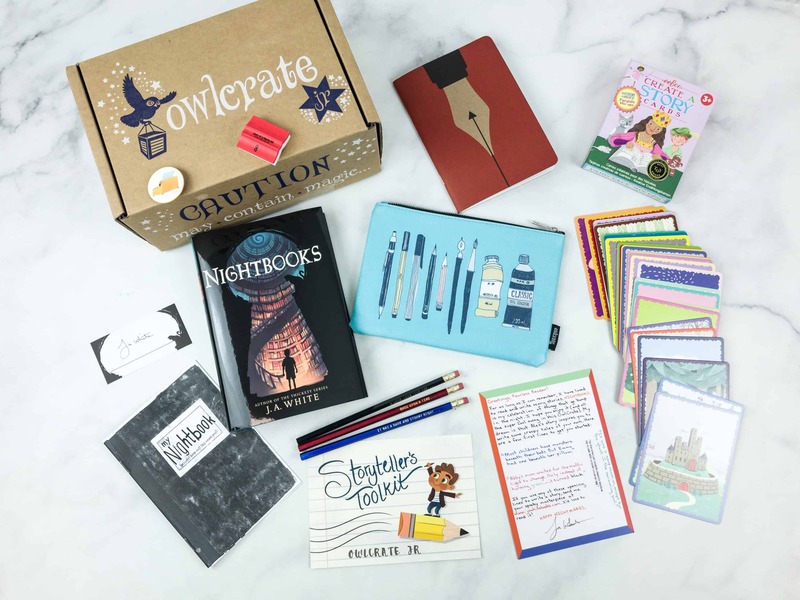 OwlCrate Jr. Back to School Sale! 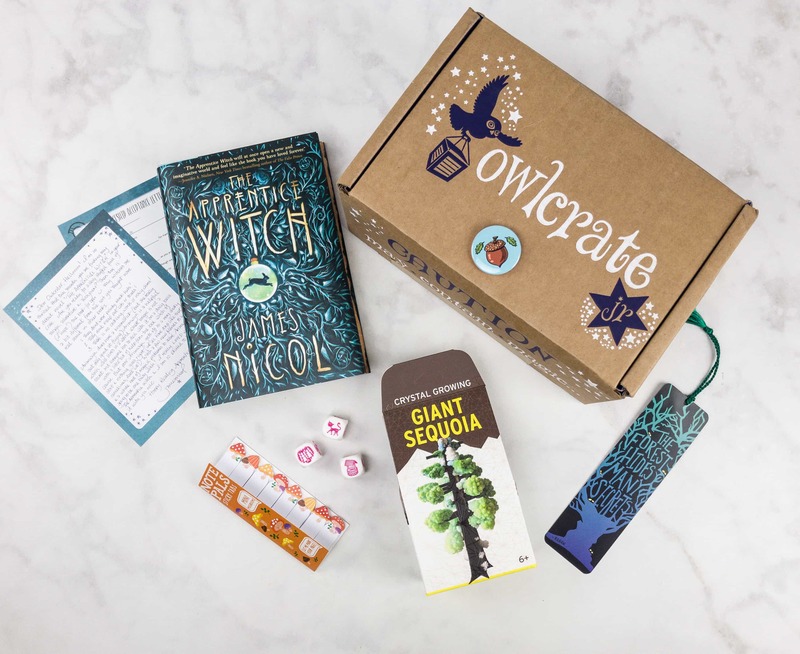 OwlCrate Jr. November 2018 Box Available Now + Coupon! 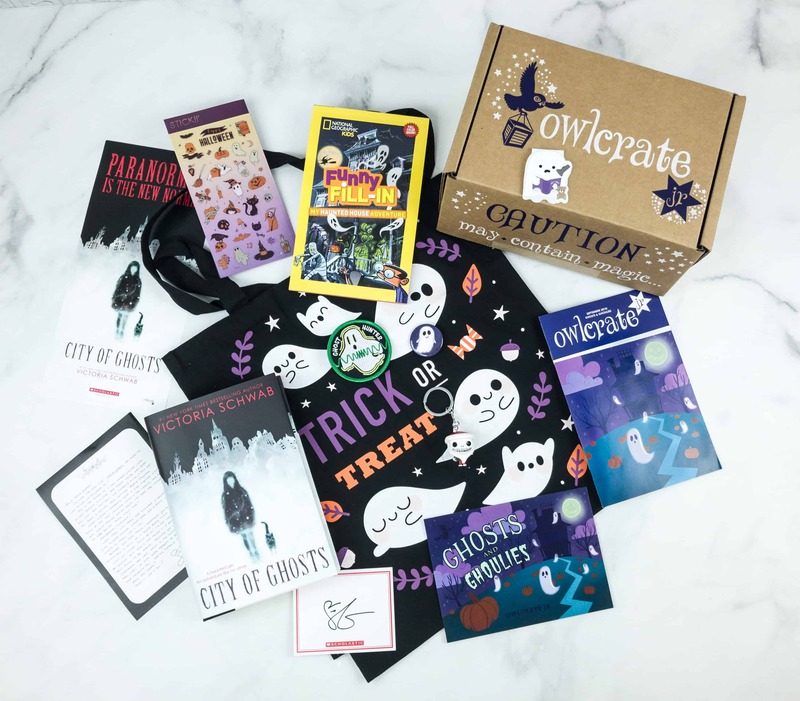 OwlCrate Jr. October 2018 Box Available Now + Coupon! 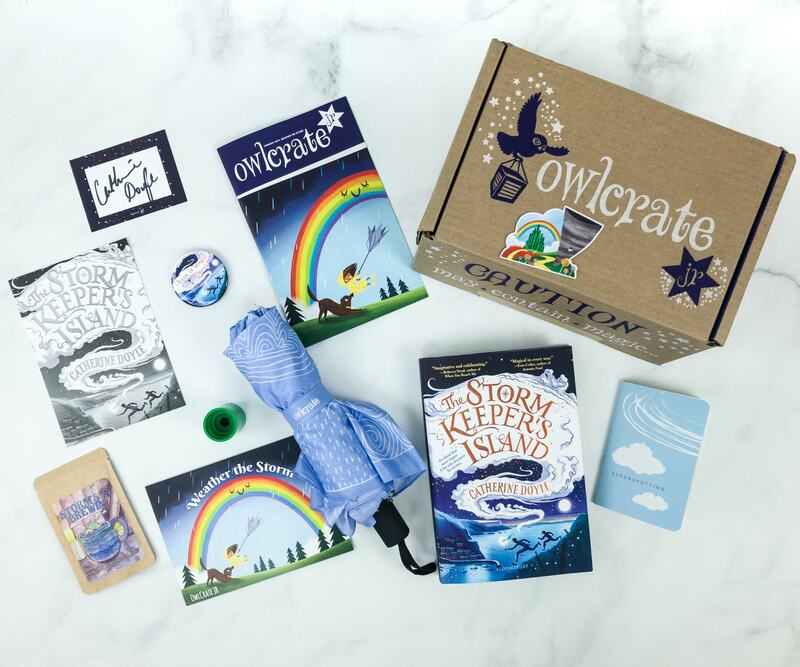 OwlCrate Jr. July 2018 Box Available Now + 15% Off Coupon! 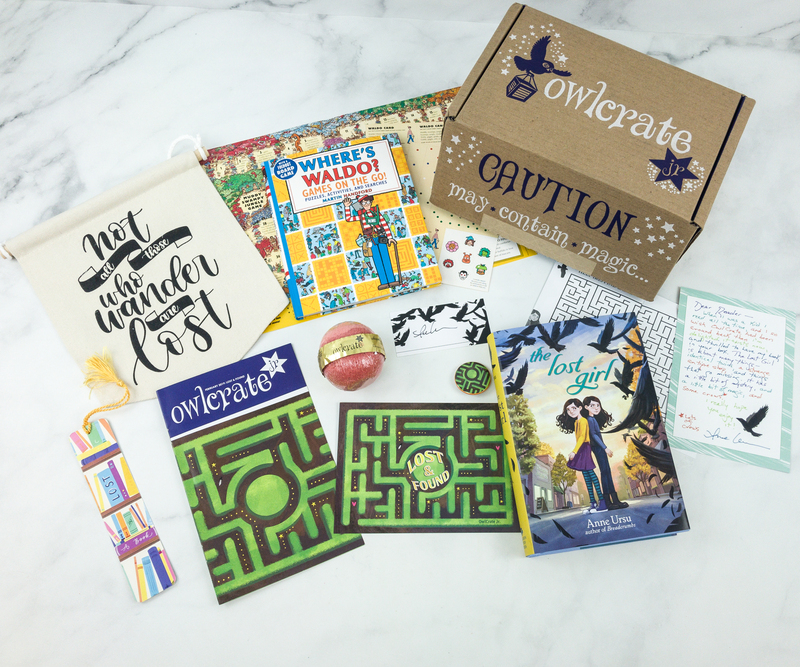 OwlCrate Jr. May 2018 Available Now + Coupon! 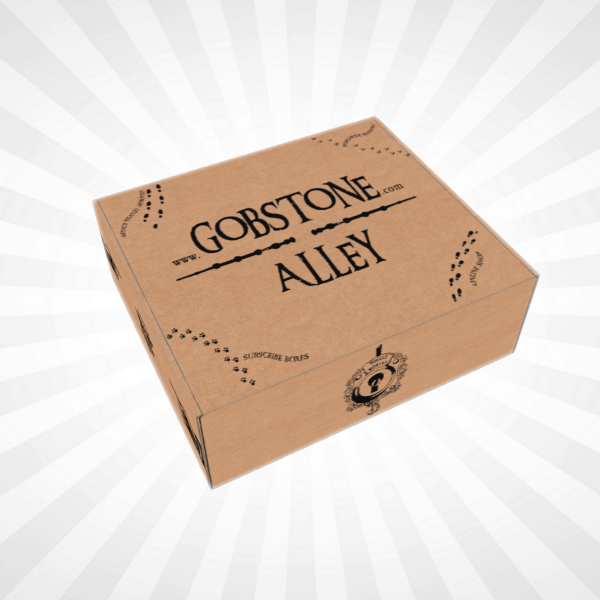 OwlCrate Jr. Now Available + March 2017 Theme Spoilers! 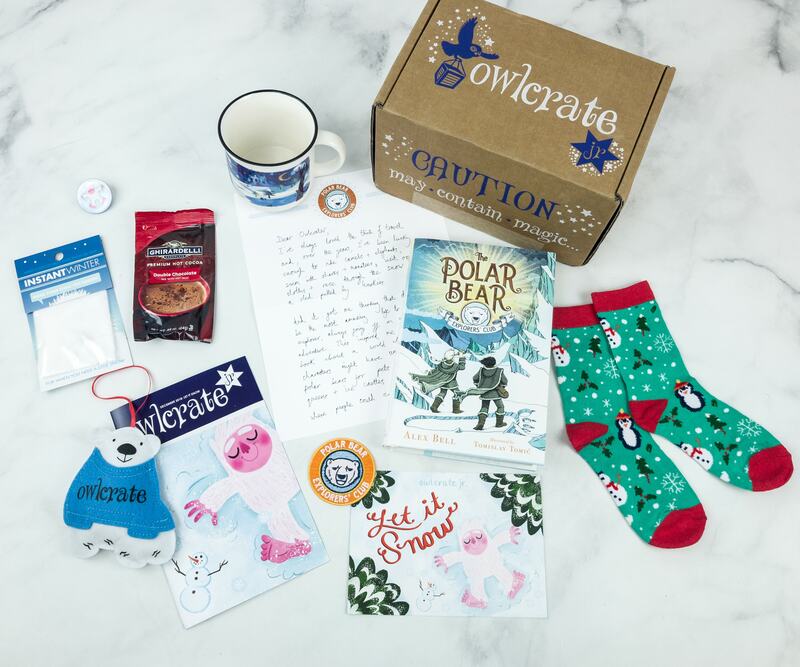 OwlCrate Jr Limited Edition Box – Winter Wonderland!